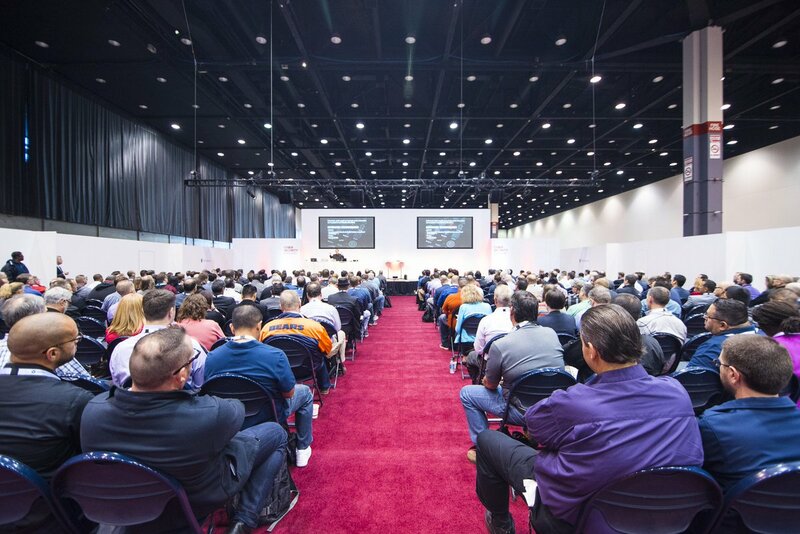 Cyber Security Chicago launched in 2017 as part of the fastest growing cyber security event series that uniquely covers the entire security landscape. The event offers invaluable security insight from industry experts on all facets of cyber security and risk mitigation. This unique event is aimed at senior Cyber Security professionals, who attend the event to hear from expert speakers, visit the booths of market leading technology providers and to keep up to date with the latest cyber-attacks, trends, technologies of the future.